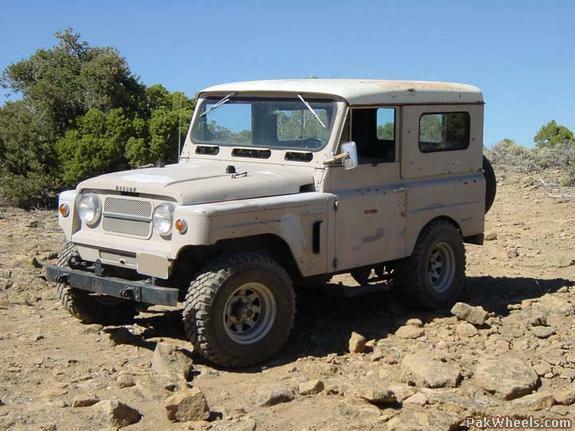 Making this club for nissan (4x4) patrol and safari lovers. 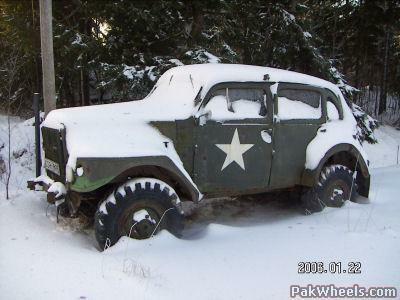 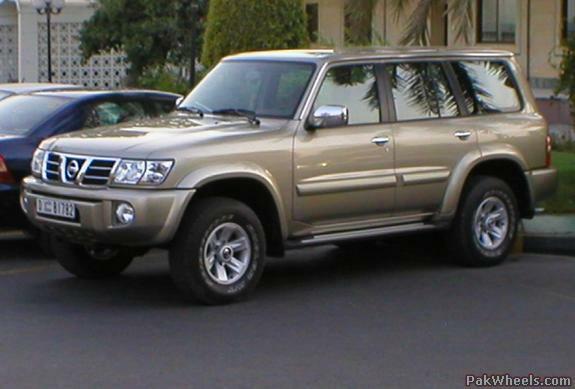 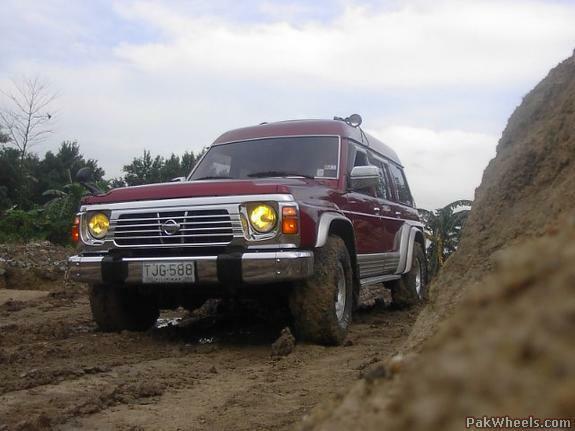 a very powerfull and solid 4WD machine. 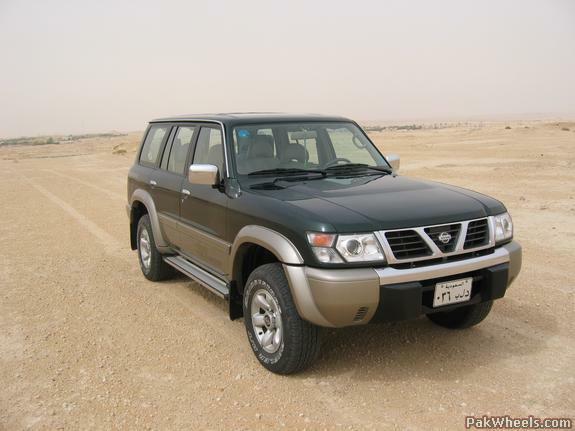 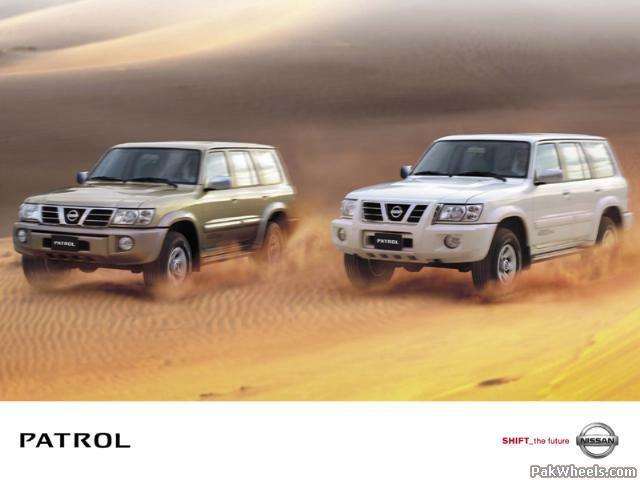 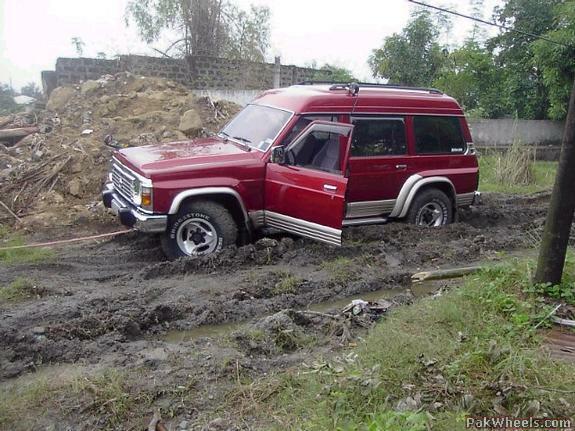 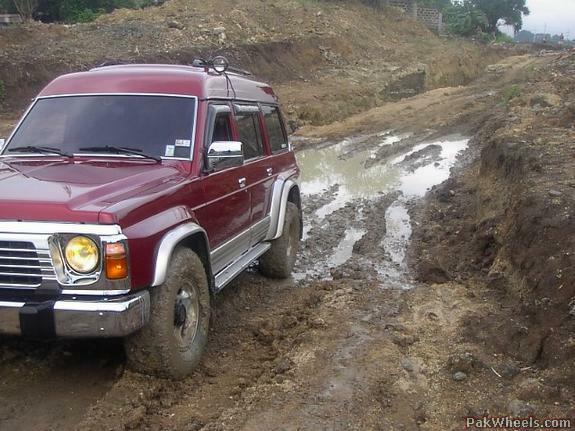 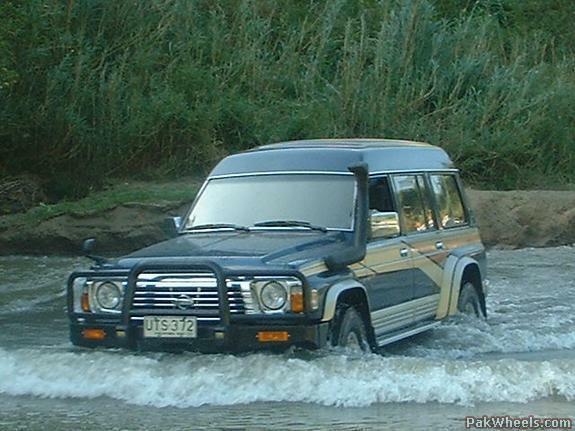 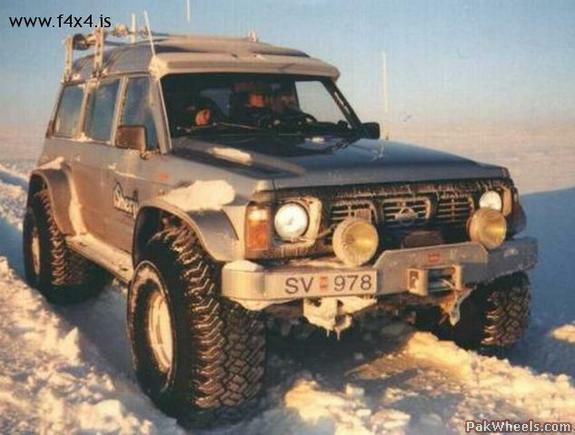 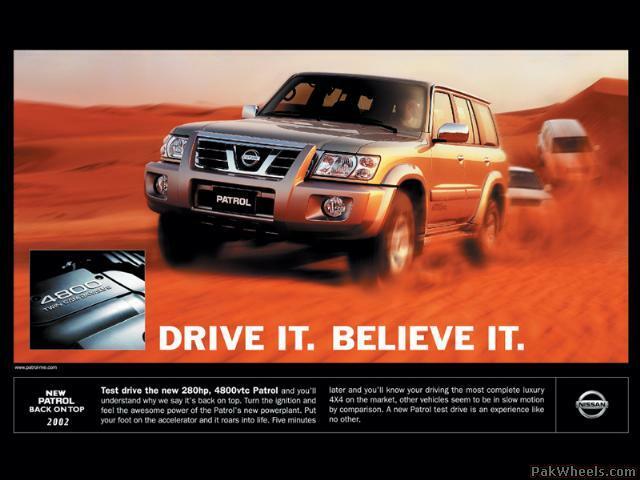 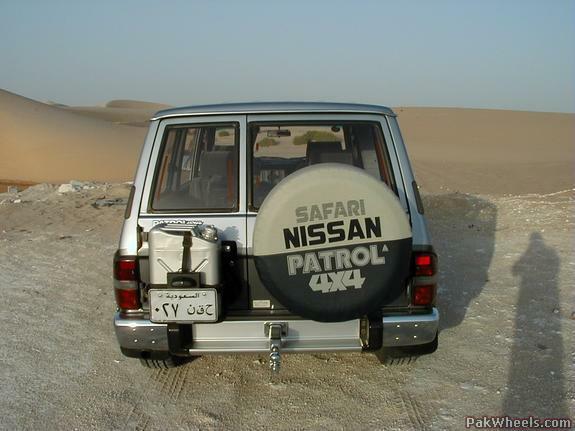 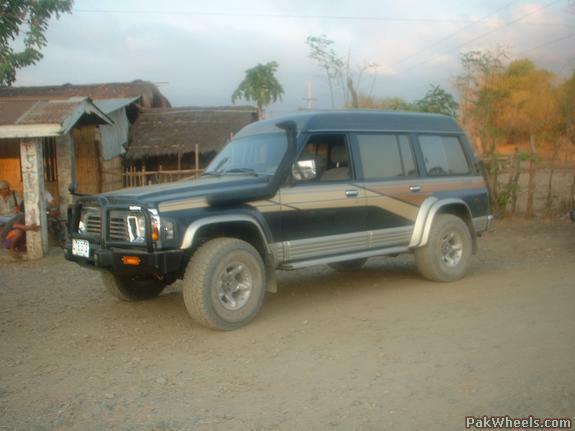 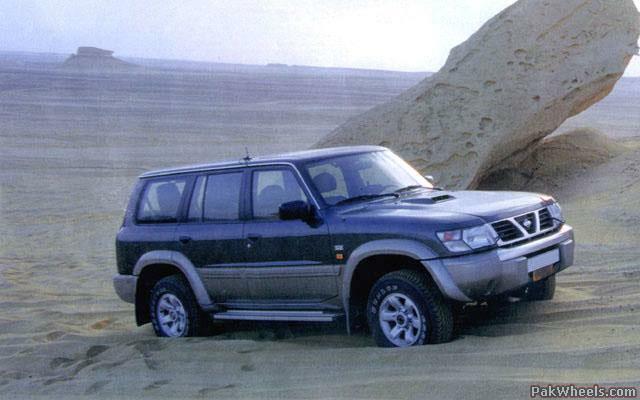 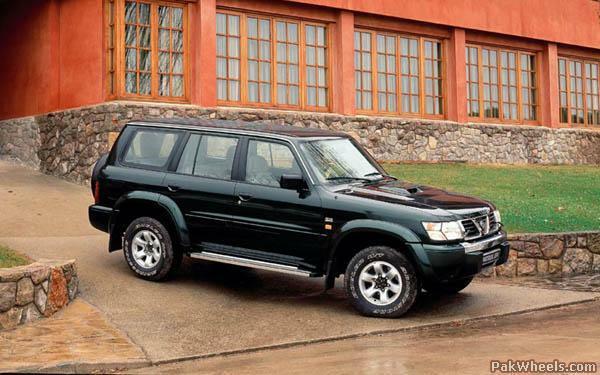 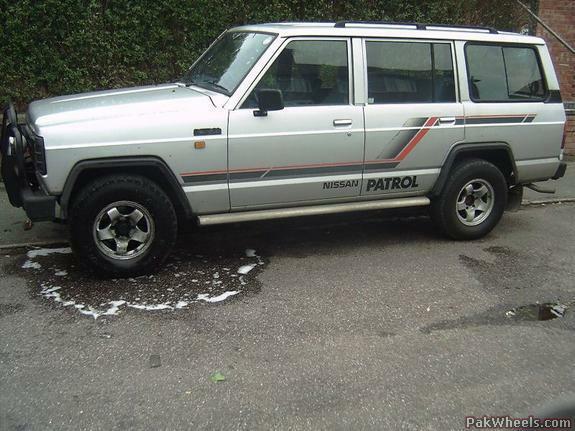 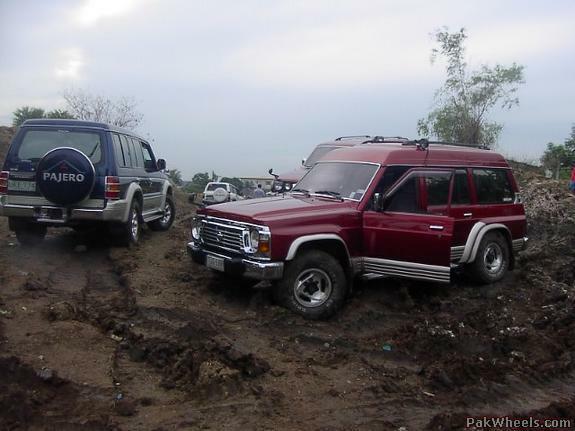 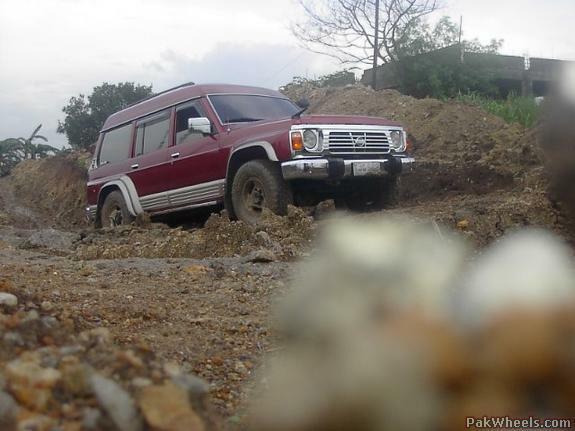 i m fan of nissan patrol/safari. 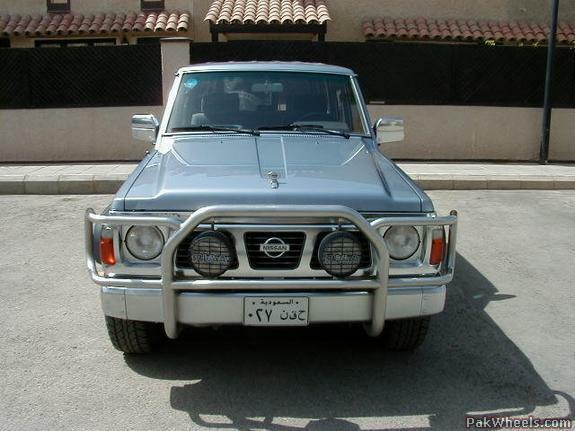 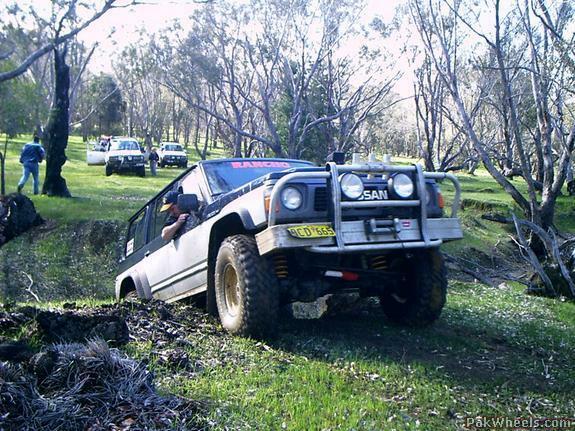 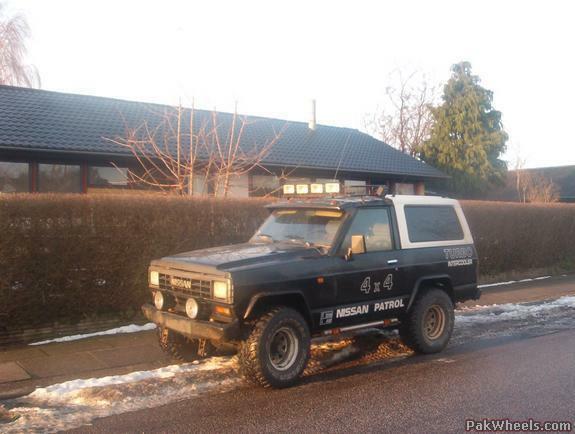 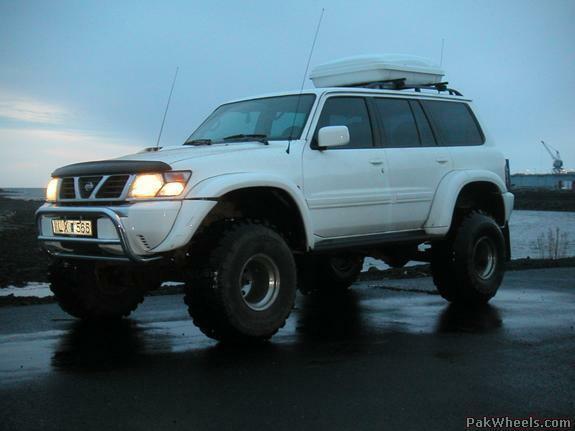 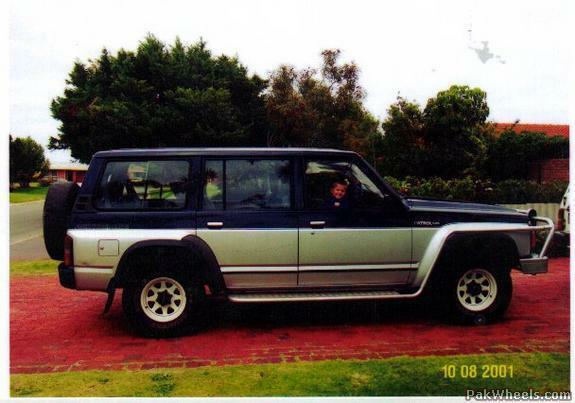 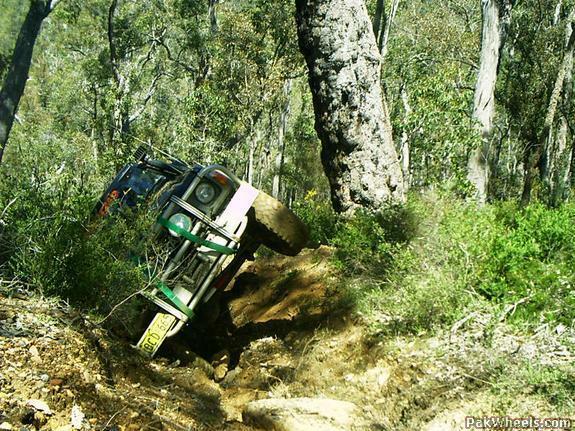 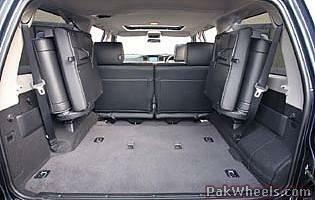 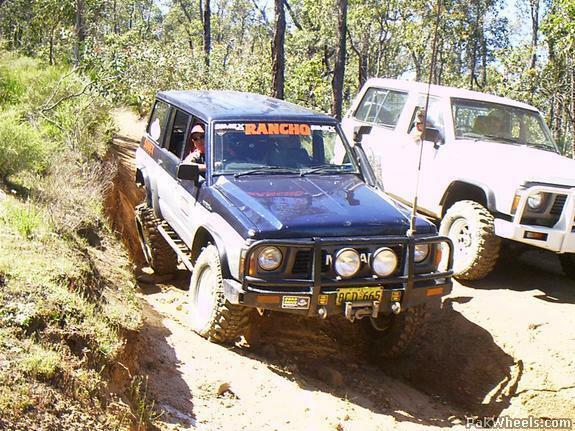 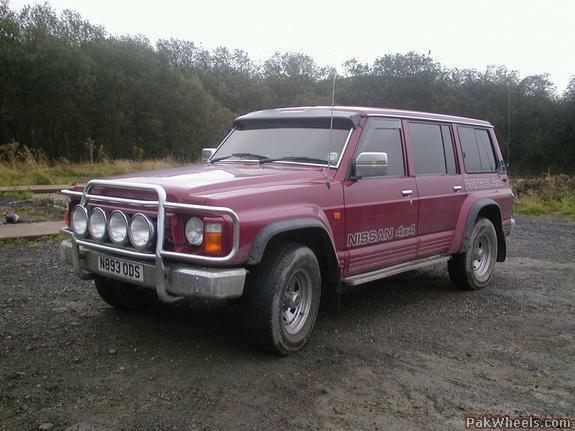 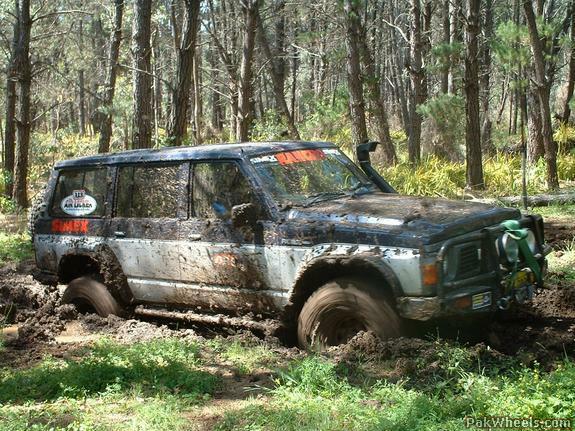 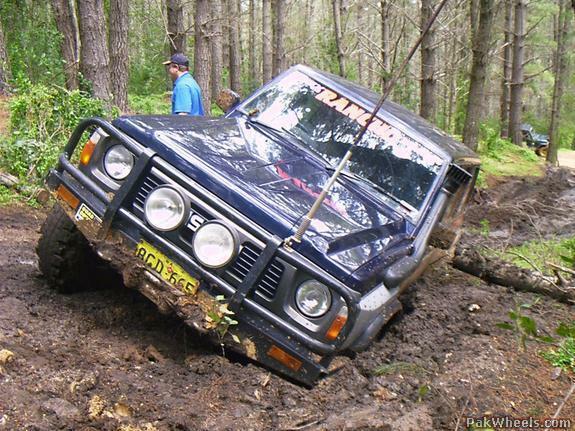 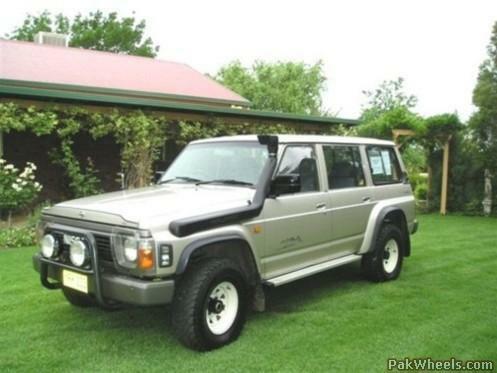 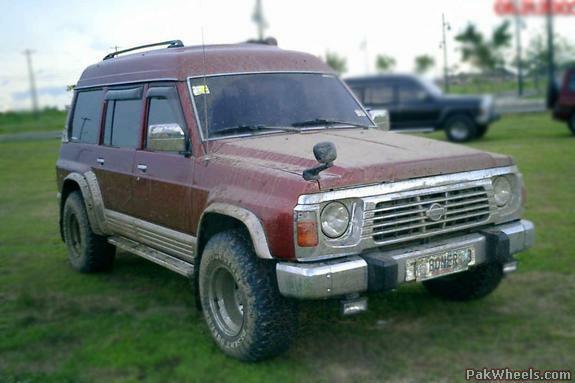 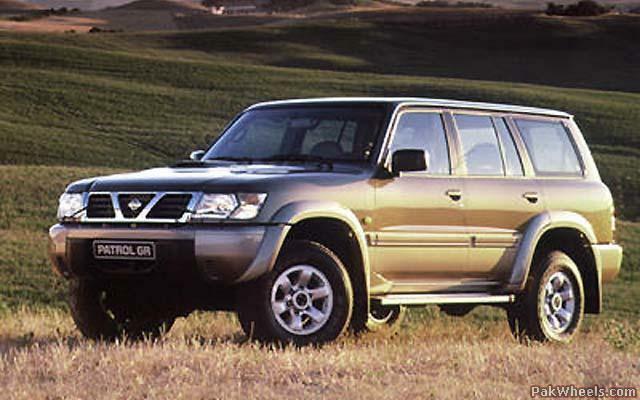 todays i have nissan patrol. 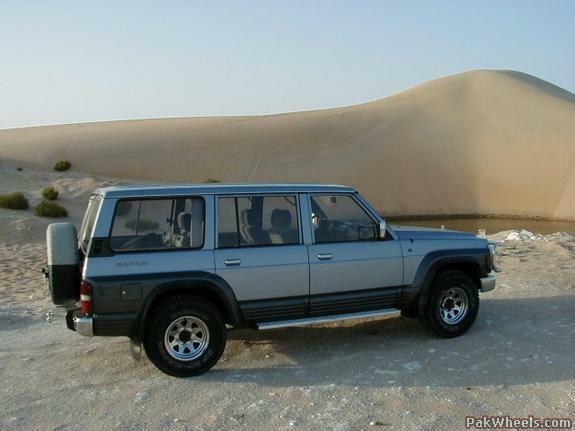 plz post ur coments. 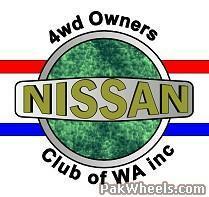 Count me in as a solid member of this Fan club. 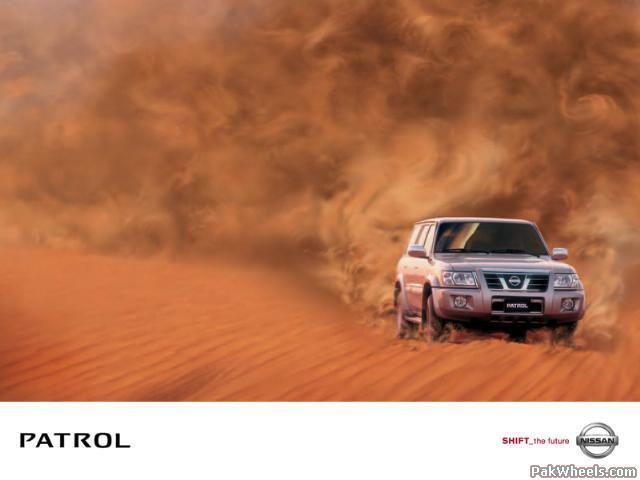 King of Sand Nissan Patrol. 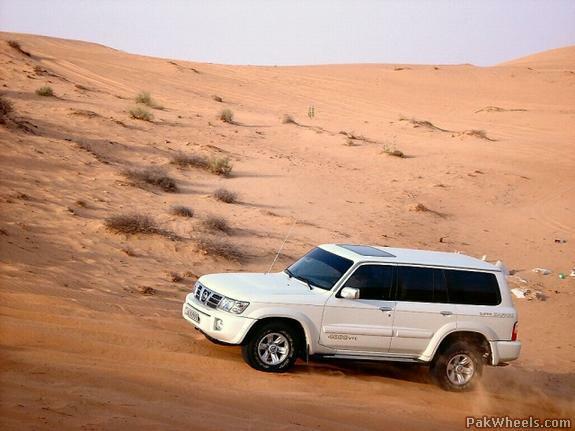 I love it, The road presence of this Jeep is awesome it even over shadows the new Land Cruiser if standing side by side. 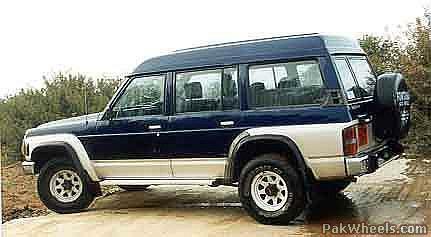 My favourite shape is the one which came from 1989-97. 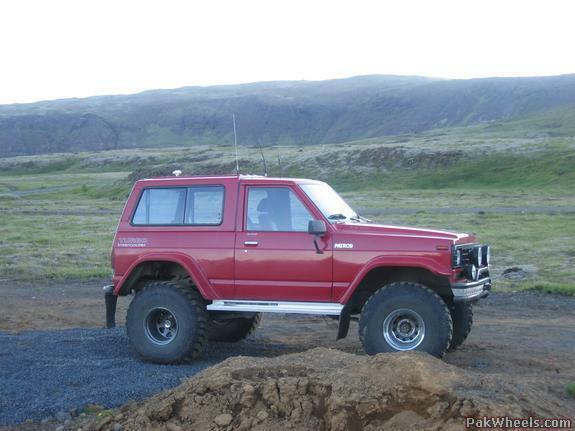 These huge tyres are used in all Icelandic 4x4's for using over Snow. 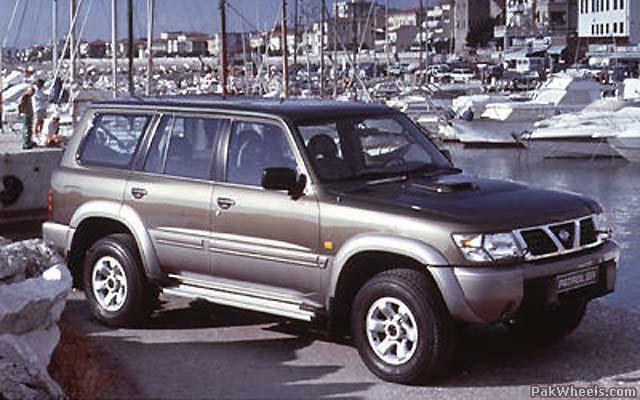 My Favourite Model. 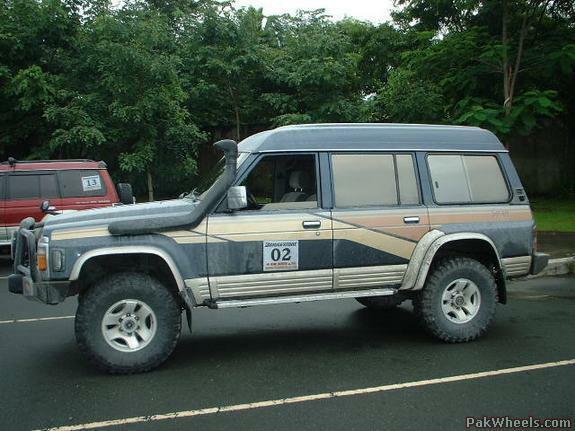 Infact my Favoueite Luxury Off-Roader. 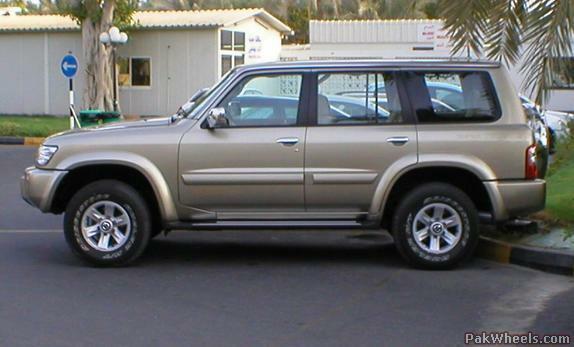 Shape Change from 1998 Model. 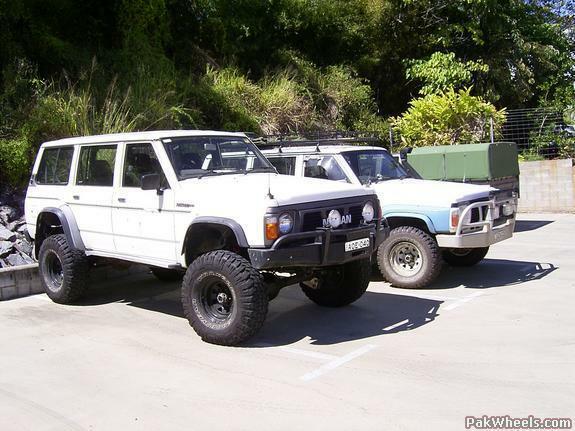 My favourite the aussie low roof. 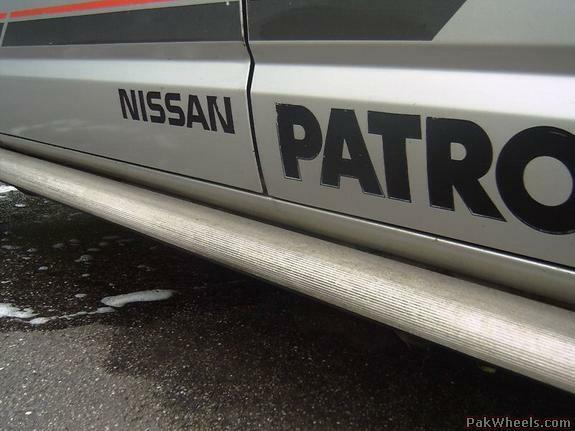 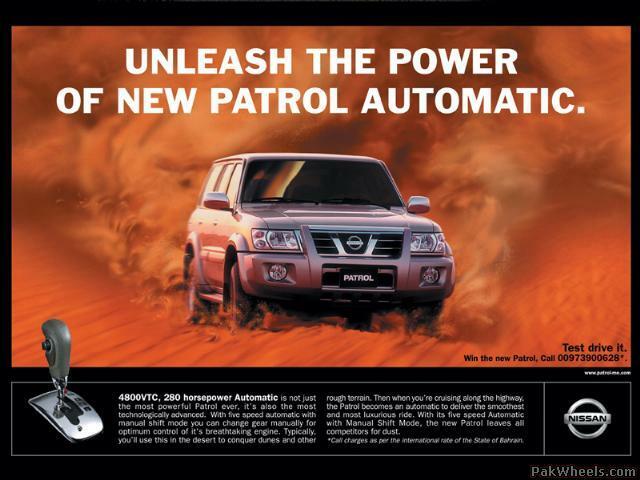 Nissan has been producing some really good shapes for the Nisan Patrol and the new model is a really good power house with luxury and looks. 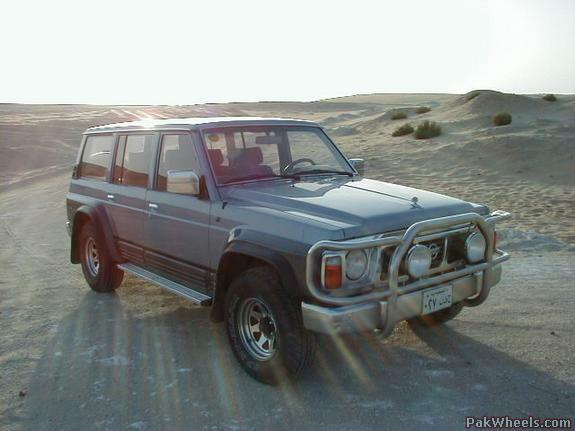 any 1 have nissan Y60 owner manual or workshop manual?